Self catering in Llandudno is an excellent accommodation choice for those looking at having a bit more freedom on their holiday. Unlike hotels, you won’t have to worry about getting back to the accommodation for a set dinner or lunch time, and you won’t have to deal with the possibility of noisy neighbours keeping you up. 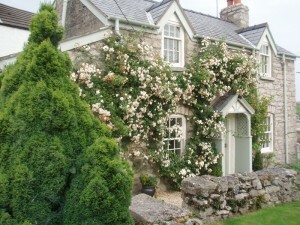 The Queen’s Head storehouse cottage is situated close to the seaside town of Llandudno, and can become your very own cosy cottage for a romantic weekend or perhaps become the base for an adventurous week away in North Wales. The storehouse cottage has quite a bit of history, with its origins dating back to the 17th century. 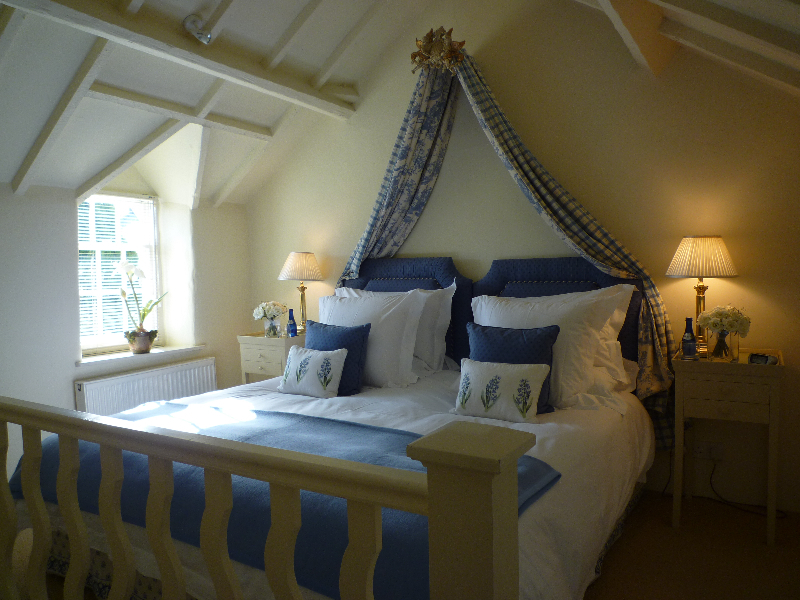 It was once used as a storehouse for the Llangwstennin Parish, but has since been transformed into a charming and traditional self catering accommodation. The cottage comprises of a combination of traditional, luxury and contemporary features. Within the bedroom, you’ll find a large 6ft king-size bed, fitted with luxury Egyptian cotton sheets and topped with a goose down duvet and pillows for an exceptional night’s sleep. You’ll also find a flat screen television complete with a DVD player, for cosy nights in watching your favourite films. The luxury doesn’t stop within the bedroom of the cottage, with fluffy towels and robes waiting for you in the modern bathroom. You’ll also benefit from a heated towel rail, bath, shower and a sound link which connects your music into the bathroom from the lounge. After you’ve had a relaxing bath, you can get yourself cosy in front of the real flame, open gas fire in the cottage lounge. There’s another television and DVD player in there, as well as comfy and snuggly armchairs to relax in. The well-equipped and beautifully decorated kitchen means that you won’t need to worry about bringing anything other than your food for the stay. 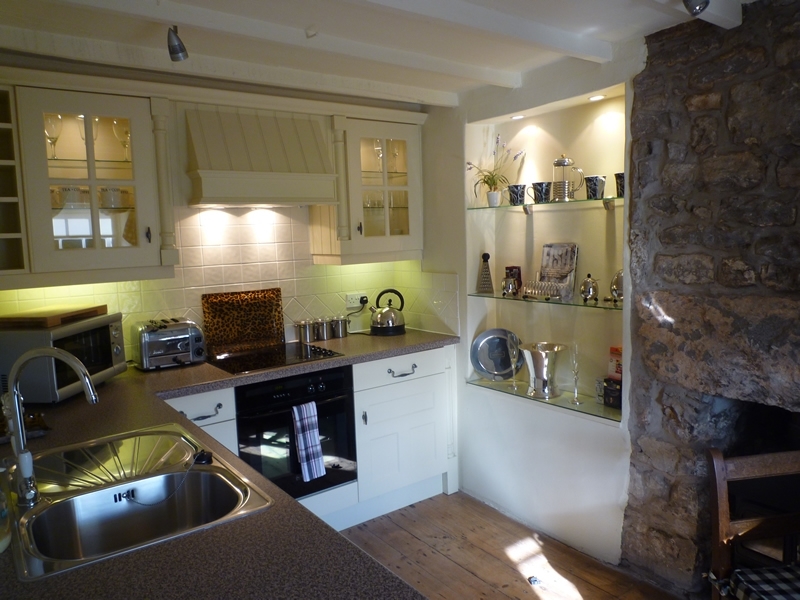 You’ll find a cafetiere, champagne buckets and all the essential appliances you’d expect from a kitchen. If you’re a B&B guest, you’ll be greeted to a delicious continental breakfast within the kitchen once you arrive, and for self-catering guests, you can tuck into the tasty homemade lemon cake which has been made especially for your arrival. 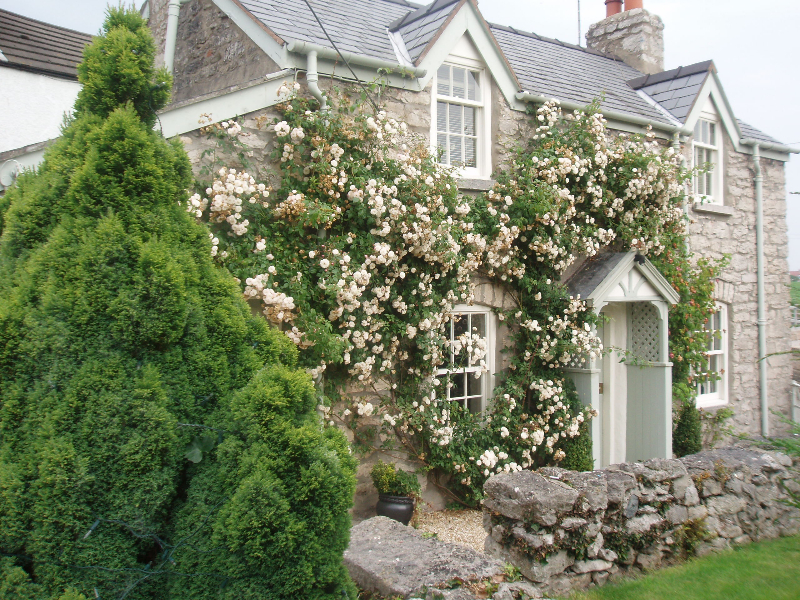 The cottage even has a private garden, fitted with outdoor furniture, so you can enjoy a spot of sunshine or a cup of tea outside in the fresh Welsh air during warmer days.